More than 200 vacancies were offered to Vladivostok residents with disabilities at the job fair. More than 12 thousand cyber attacks have been committed against the official resources of Primorye. "We want to sing and sing." The People's Choir Children of War is 10 years old. 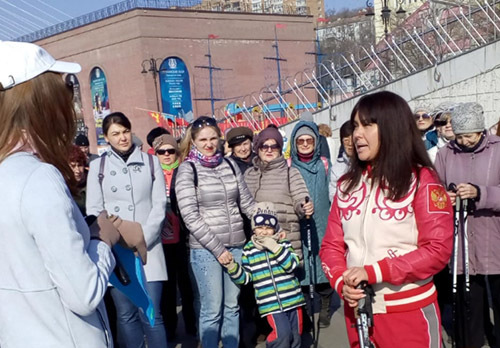 In Vladivostok, the international stage of the Cup of the Commander of the Pacific Fleet "Russian Versta"
Amur tiger cub from the Crimea settled in the seaside zoo "Sadgorod"